There are two questions that I always get asked by my readers: 'How do I start a blog?' and 'How do you take your blog photos?' 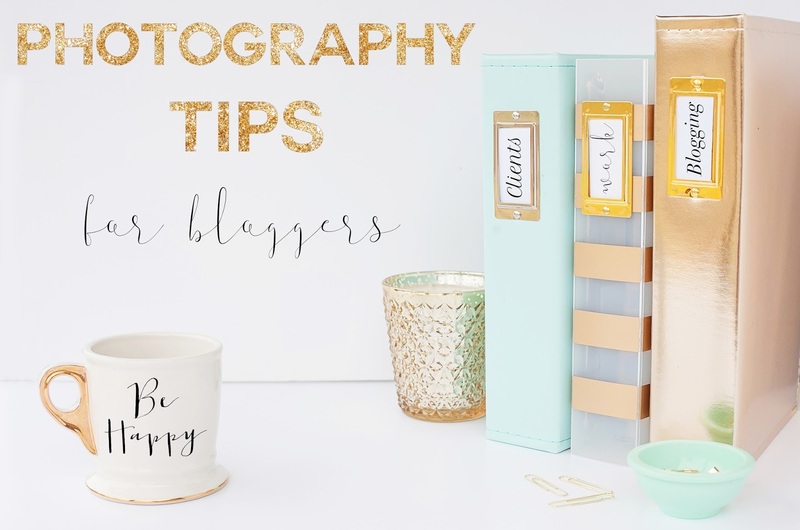 so today I thought I would share my tips for taking the perfect blog photo. I know there are hundreds of these posts floating around the internet, but seeing as so many of you ask me, I thought I'd share the little bit of wisdom I have, a lot of this probably won't be new information to those of you who are blog photography pro's (some I look up to: Fashion Mumblr, Frock Me I'm Famous and Birds Words), but hopefully there's something to be learnt from my ramblings! As I know some of you will ask, I take my photos on a Canon 650D which was a Christmas present from my parents a couple of years ago, and probably one of my favourite gifts I've ever received which I am extremely grateful for. You'll probably notice that almost all of my blog photos have a certain style or 'theme'. When I designed my blog I had a brand idea in mind and I want all of my photos to match up with this - so I like to make sure that all of my photos have a light, airy and girly feel to them, just like my blog. I don't think my style is particularly original of 'different' but it's me, and it's what my regular readers have come to love about my blog. Your style doesn't have to be at all like mine if that's not you, if crazy bright colours or minimalist monochrome is your thing then by all means go for it, as long as it reflects your brand and more importantly, your personality. There are so many things which you can use for blog backgrounds - magazines, faux fur rugs, knitwear, little trinkets, postcards and stationary - so make sure that you play around with them until you find a style and set up with suits you. 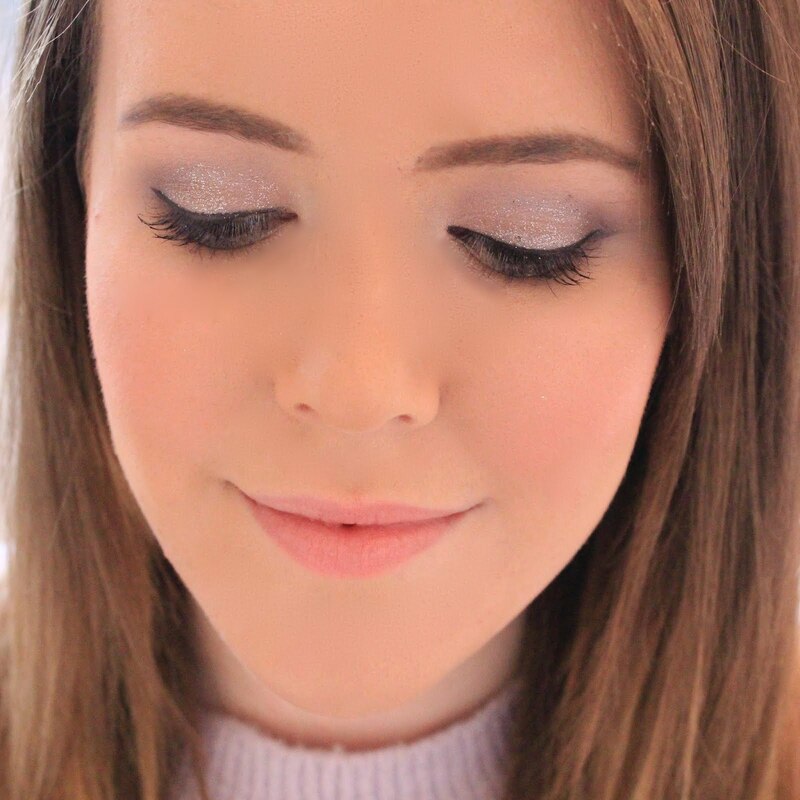 My personal favourite is to either use the back of my cream faux fur coat (which so far has only been used for blog photos - sob) or just use my bed sheets, as they're cheap and easy - plus they're free! I like to keep my blog backgrounds fairly simple so I don't draw any attention away from the product (after all, that's what you've come here to see) and instead add in different textures to add a bit of dimension to my photos. When I take my photos I like to use the AV setting as this allows me to increase of decrease the exposure and create the bright look which I love, and also blur out the backgrounds so that all of the focus is on the product. I usually have my brightness on somewhere between one or two (depending on how light my room is) which gives me my desired brightness. Don't worry if you don't have a fancy DSLR camera, even the most basic point and shoot camera or iPhones now have settings which allow you to get close up or blur the backgrounds slightly, and everything else can be done in editing! Now that we're well into winter, it's seriously affecting my photography, so I decided to spend a day testing out different times of the day to take my photos. It seems like a long winded process and it did take me all day but in the end I found out that in my bedroom, the best times to take my blog photos is around 8-9am and 2-3pm as this is when I have the most natural daylight. This will differ for everyone as everyone's windows will be facing a different direction and of course it varies where you are in the world, so I'd test this one out for yourself before deciding on the best time. A lot of people assume that I use Photoshop to edit my photos, but you couldn't be further from the truth. To this day, I've never used a paid-for photo editing tool to edit my blog photos as I find them completely unnecessary, especially when there's some great free tools out there. I personally use Pic Monkey to edit all of my photos as it allows me to play around with the brightness, exposure, sharpness and clarity - which is how I get my images so bright an clear. Pic Monkey now also lets you use your own fonts in your designs, so if you've downloaded a lovely free font from the web, you can add it to your designs to make them instantly different. I like to take my photos in bulk so that the look and feel of them is the same throughout each post, but before I sit down to take my photos I think about what I want to say in my post and the right photos for this. Sometimes I know I want to write the title of my post on the photo so I know I need to leave background space to do this, and sometimes a really close up image of the product is needed, and other times swatches are the most important. If you know what you want represented in your post, then you'll be in a much better place when you sit down and take your photos. If you'd like to know anything specific, comment below and I'll be sure to answer your questions! LOVE THIS :) I am always so bad with photos. these are great tips! I definitely need to start playing with my camera settings more! Great post, thanks for this advice! I'm really struggling with the lack of daylight at the moment too. Considering buying a ring or box light that I could use for youtube videos as well as blog photography! Free editing tools are definitely a life saver! I really enjoyed your tips so thanks for sharing :) I struggle with photography sometimes, because I love it as a hobby but when I'm at uni I leave my DSLR at home (I'm a little over protective of it haha) so then my photography is all done on my iPhone when I run out of my pre-taken planned photos! Thank you for your tips. I absolutely love pic monkey, I feel like more people should know about it. One of my favourite things to do is to use the black and white effect, reverse it and paint the effect in the background of my photos to give them more of a whiter look (obviously fading it a little bit, it would look odd just grey haha). It's also amazing for creating headers because you can add all of your own overlays. All I need to do is get used to the settings on my camera haha! I'll be so happy when I do. I have figured out the best place to take my pictures though, thank goodness. Saving this post! These are such great tips Becky! Thank you for the words of wisdom. Your photos do always look gorg! I love this post Becky. Ever since you tweeted about I was excited to read it. I love your photography skills. So many tips I'm going to take in mind when I next take some pictures. These are all great tips! :) Thank you very much for sharing them with us! I struggle creating a style that it's just 'me' if that makes sense?